Personal coaching sessions are an excellent way for children and adults to increase their confidence and prepare for presentations, interviews, speech contests, and pageants. We help clients prepare for professional presentations and successfully interview for private schools, colleges, medical schools, internships, and employment opportunities. Academy for Public Speaking clients have won over $23,000 in cash prizes and scholarships from competing in speech contests. We also helped the 2013, 2015, 2016, 2017 & 2018 San Diego and Yuma contestants prepare to compete in the Toastmasters World Championship of Public Speaking at the annual International Convention. 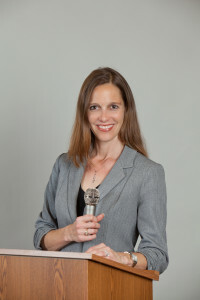 “Kathleen joined me at the Toastmasters International Convention, where 89 contestants from 82 countries assembled to compete for the coveted title of World Champion of Public Speaking. I was getting ready to speak in front of the international audience of 2,500 people. Excitement was at its peak. Nerves were strung high. And the skill of staying cool under pressure was put to the test. We also assist clients with pronunciation and accent reduction. Additional areas of focus include social development such as making friends and improving conversation skills. 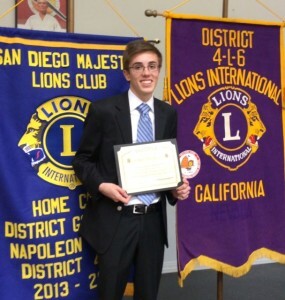 Alex won a $4,500 scholarship in the 2014 Lions Club Contest! Private sessions are available for children and adults and are typically held in the client’s residence or place of employment. However, alternative locations, such as meeting at a public library, can be arranged if preferred. The fee for a private coaching session is $200 per hour. To schedule a private session, please use the following link to contact the Academy for Public Speaking. The fee for a one time script review is $100. The fee for a script review with up to two revisions is $150. Script review is included with a private coaching session. To request a script review, please use this link. 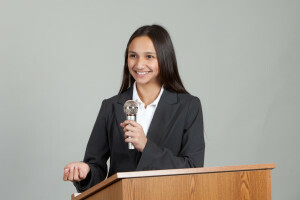 Competitive public speaking is one of the most effective ways for your child to improve his or her public speaking skills. Academy for Public Speaking graduates have won over $23,000 in cash prizes and scholarships from competing in speech contests! Opportunities for participating in speech contests and presenting at community events will be provided. 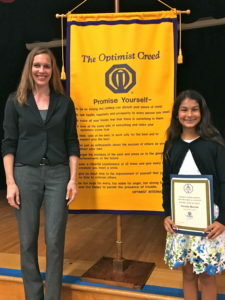 Participating in our Speech Contests Course will give your child the unique opportunity to learn and apply the strategies and secrets of highly successful public speakers! “I am very excited about the Academy for Public Speaking courses and how they help teens and pre-teens build confidence. I have seen how inspired Kathleen and her instructors are in regard to teaching and public speaking. The Academy for Public Speaking courses have so much to offer the students. I had the pleasure of co-teaching with Kathleen for two years. 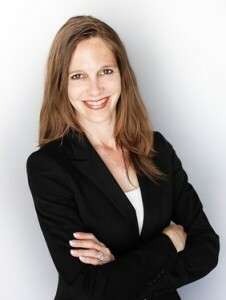 She is an excellent teacher who is devoted to educating and building confidence in her students.